Bonfire Night is on its way, and we can practically hear the fireworks! 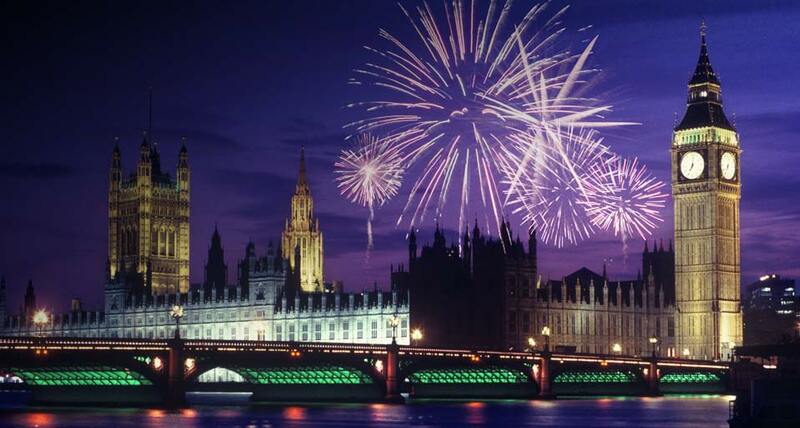 In celebration of Guy Fawkes and his conspirators failing to blow up the Houses of Parliament or King James I on 5th November 1605, most Commonwealth countries celebrate the event on 5th November every year. 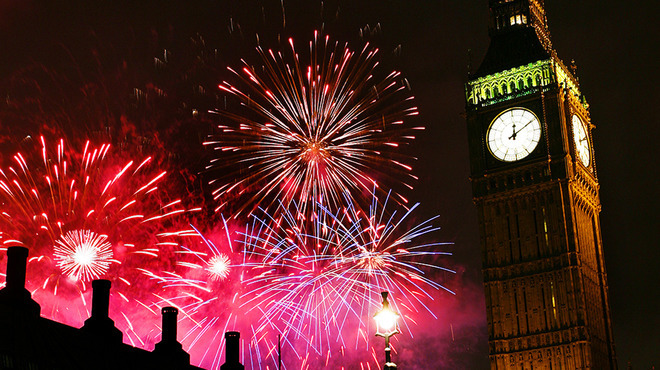 So, brush up on your knowledge of the event with 10 Bonfire Night facts. 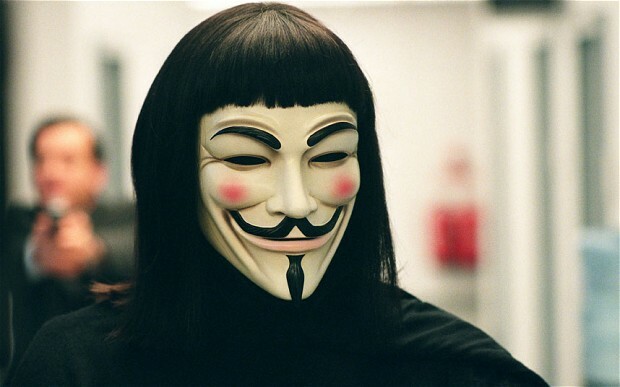 Guy Fawkes was not the only conspirator behind the Gunpowder Plot, as he and 12 others conspired to blow up parliament. However, he did have one of the most important roles, as he was in charge of guarding the gunpowder. If he was not caught, he also would have been guilty of lighting it. The word bonfire is a derivative from ‘bone-fire’, as bodies of witches, heretics and other unusual characters were burnt instead of buried on holy ground in the Middle Ages. 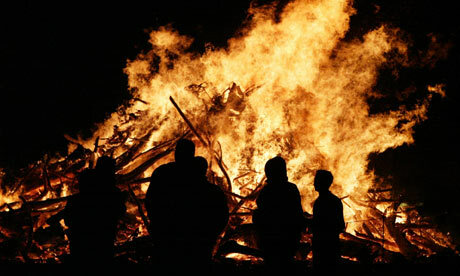 It was illegal NOT to celebrate Bonfire Night in the UK until 1959. There are worse laws out there! 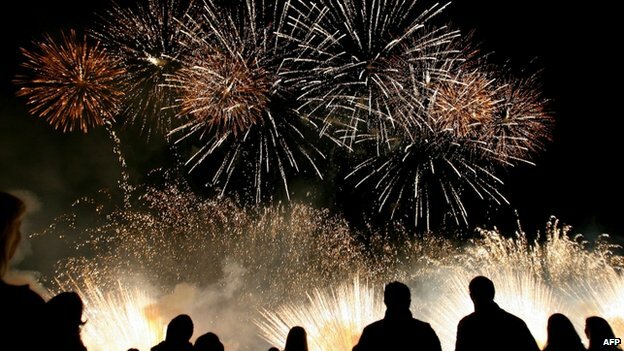 If Guy Fawkes had succeeded in lighting the 2500kg of gunpowder, he would have caused damage within a radius of nearly 500 metres. 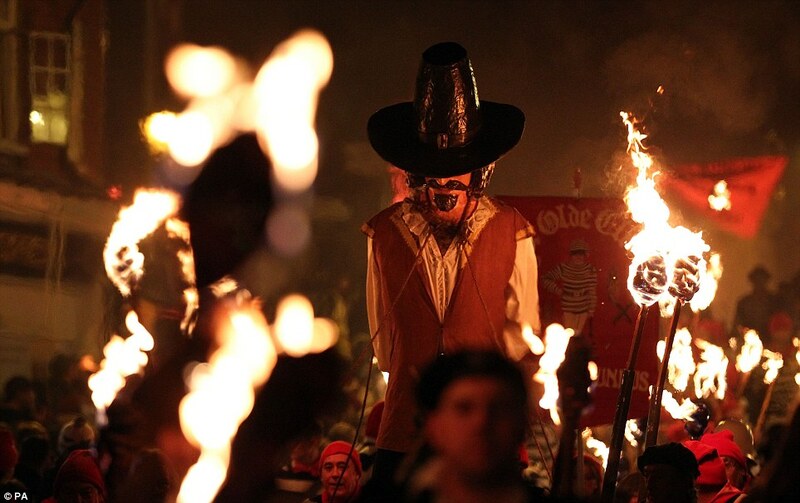 St Peter’s School in York refuses to celebrate Bonfire Night, as Guy Fawkes was a student at the school and burning an effigy of their former pupil would be disrespectful. Fireworks were invented by mistake. A Chinese cook came across the colourful creation when he mixed three common cooking ingredients together: charcoal, sulphur and a salt substitute. They were invented almost 2,000 years ago! The word for firework in Japanese is ‘hanabi’, which translates to ‘fire-flower’. Queen Elizabeth I loved fireworks so much that she created the honorary title of ‘Fire Master of England’ for the person who created the finest fireworks. 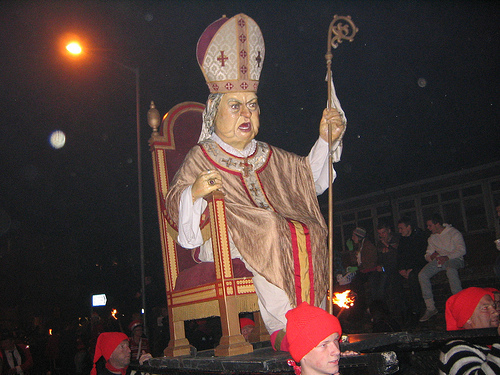 While most people nowadays burn an effigy of Guy Fawkes, Pope Paul V was the man that was used as an effigy until 1806, as he refused to allow Catholics to take the Oath of Allegiance to the Crown. Fireworks can travel at speeds of up to 150mph, which is the same speed as biplanes. 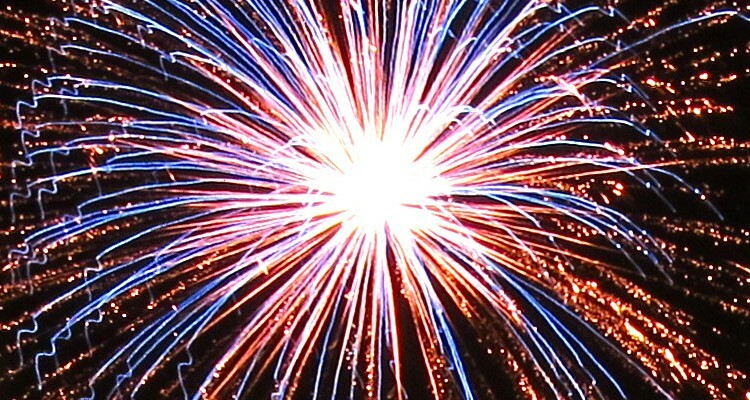 Firework shells, however, can reach up to 200mph. 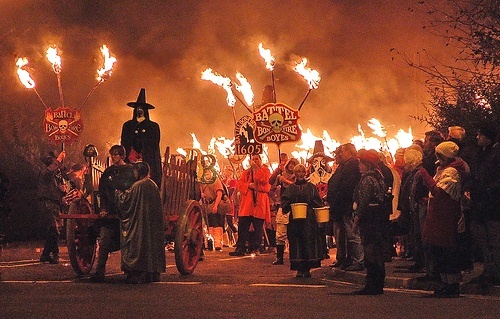 Have you got any interesting facts about Guy Fawkes Night? Tell us them by dropping a comment in the box below. Learn more interesting facts about your favourite annual events and read 10 Christmas Facts to Make You Feel All Warm and Fuzzy Inside.